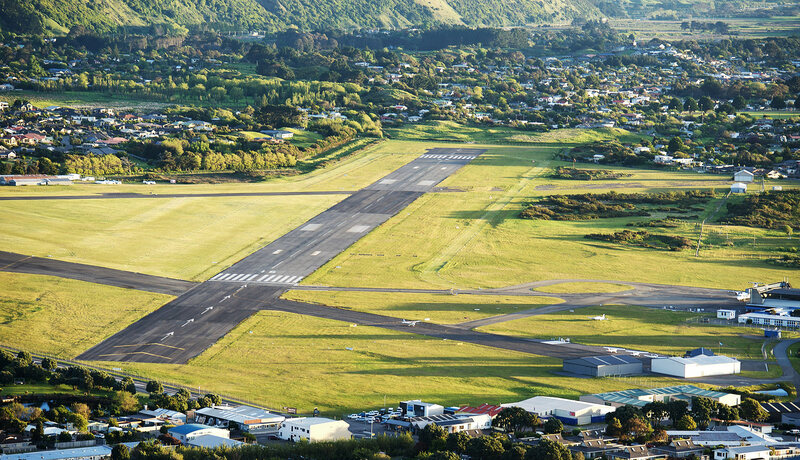 The Kapiti Aero Club operates on a membership basis, whereby members are entitled to a discounted aircraft rate and use of the facilities. During the month of March all members will receive a reminder that their annual membership fee is due. Current membership rates are: $180.00 adult member; $45 student/junior member (incl GST). Complete a Club Membership Application form and hand it into the Aero Club reception. Make an online payment for a 1 year annual membership. Kapiti Aero Club is open 7 days a week, 8am-5pm. Call us on 04 902 6536 or drop into our clubrooms to discuss your aviation requirements.